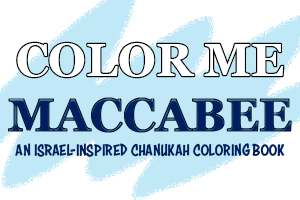 Celebrating Chanukah with my kids, I experienced a bit of a revelation. As they spun their dreidels (or as we call them in Israel sivivonim - סביבונים) and talked about the story of the Maccabees and the fight against religious persecution, I realized that the Sages from 3000 years ago had really been on to something. 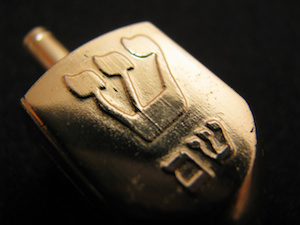 I stared at that dreidel and realized there are transcendent rules about the universe that span the millennium. And all could be learned from a dreidel. 3000 years ago, people were living in mud, straw, clay and stone houses. Water was drawn by hand from a well. Transportation was by horse, or camel, or on foot. The wheel was the way to get stuff done - to ground olives to produce olive oil, to ground wheat to make pita in a communal oven. And while folks labored for every morsel of food, stepped on grapes in a stone wine press, and lived by the work of their hands, kids were playing. With sticks and stones and acorns and sand, all kids, everywhere, played - as children from the dawn of time have always done and will always do. So while none of the other things surrounding that lifestyle are still things most folks do, kids still play. And therein lies the brilliance of the Sages. 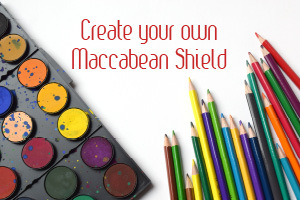 They asked themselves how to ensure that Jewish children would remember what happened to the Maccabees. 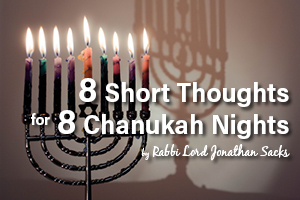 How to remember the great miracle of the 8 nights of light. And so they made a game to teach about the great miracle that happened here (or for those who live in the diaspora, it’s the great miracle that happened there. Because while empires would come and go, nation states would fall and rise, a game that told a story - THAT children would remember and pass down to their children, and their children's children. 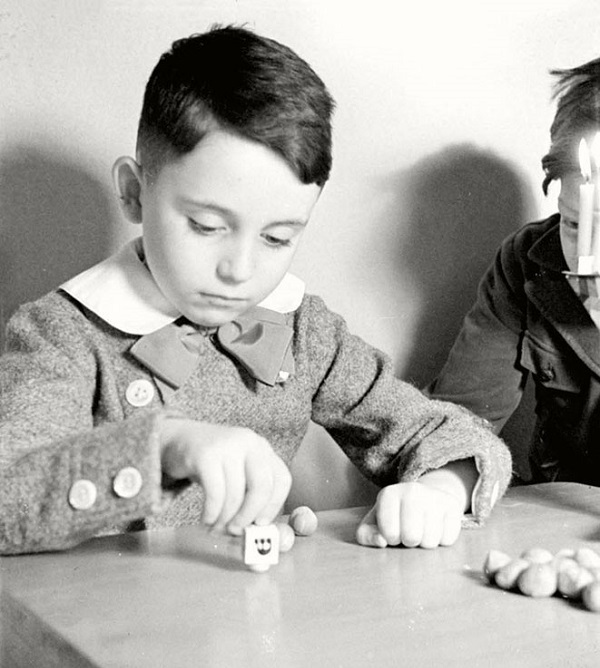 And so it was that my family and I came to be playing that same exact game, 3000 years later, not very far from where the very first dreidel game was invented. In fact, we can get to the caves of the Maccabees in our car in about 20 minutes. But that same game survived invasions by Rome, Greece, Europe, the Inquisition, the Ottomans, Nazi Germany, and 70 years of war in the Middle East. That game has been around the world and back again. Because no matter what happens, children around the world will continue to play. A twin mom, photographer and non-stop explorer, Miriam Lottner is also the CEO and Founder of REVEAL Cards Ltd. and Reveal Israel. Miriam wanted to find a way for families and especially young adventurers to have more fun travelling while spending less time in front of a screen. After nearly a year of testing and tweaking, REVEAL Cards were born. 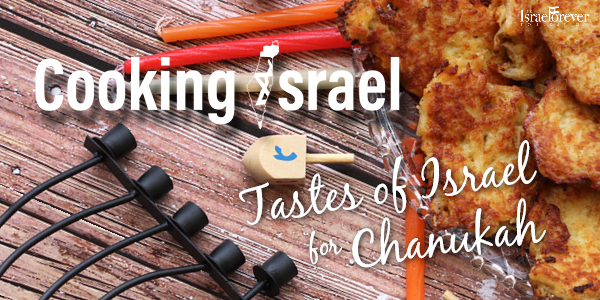 Reveal Israel is designed to bring Israel into every home. Bringing to life the sites, adventure and history of Israel in a fun to play, affordable game that every generation can enjoy.